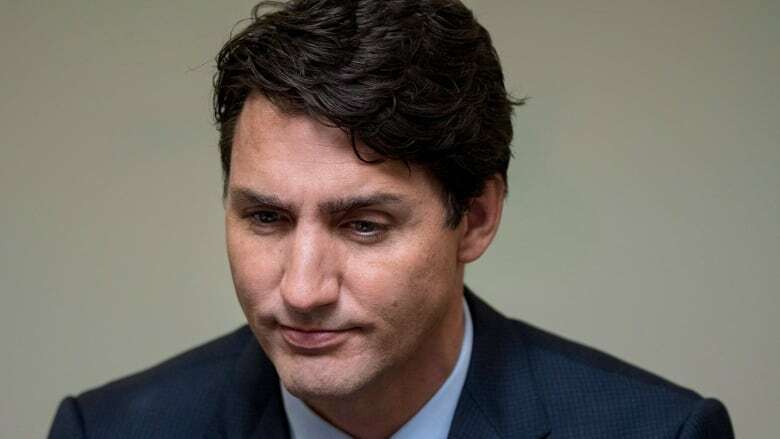 A leaked recording shows the prime minister "upset" and frustrated because of "time management" at a meeting with Saskatchewan First Nations leaders. Prime Minister Justin Trudeau expressed frustration about "time management" during a meeting with leaders from the Federation of Sovereign Indigenous Nations last week in Saskatoon. Trudeau was in the city alongside Liberal MPs at the 2018 Liberal caucus retreat last week. The video titled "PMJT Berates FSIN Chiefs" was posted to YouTube on Sunday. "I am really, really upset about this." Trudeau can be seen saying on the video. "Bobby [Cameron], there shouldn't have been every single person speaking for eight minutes." FSIN has denied responsibility for posting the video online. Trudeau apparently thought he was meeting with Federation of Sovereign Indigenous Nations (FSIN) Chief Bobby Cameron and eight other Saskatchewan chiefs from different areas of the province, who would represent the concerns of Saskatchewan First Nations people, a government official who knew of the meeting said on background. In a news release issued Friday, Cameron said that while issues like infrastructure, education and housing were addressed, Trudeau did not allow enough time for the meeting. "One hour is not enough time to give the respect our chiefs deserve," said Cameron. "His [Trudeau's] office and staff only allowed for 10 of our chiefs to speak for two to three minutes each. How can we get real answers for all of the issues that are plaguing our people in two to three minutes?" In a second press release, issued Monday, Cameron said the three-minute clip was not representative of what he termed an overall productive meeting. "The social media clip did not capture the entirety of the meeting and could be construed negatively. That is unfortunate. Our mutual priority with Canada is to lift our people out of poverty, and to do so in the spirit of reconciliation," said Cameron. The federal government official said there was only a limited amount of time for the meeting, adding Cameron brought 20 to 30 people, which made it "hard to dig into issues." "The original plan was eight people around the table or so, representing all the different regions, bringing forward the concerns of their folks, and the first section took 45 minutes and every single person around the table spoke. That's not fair," Trudeau said in the video. It is not clear who he is speaking to, aside from when he directly mentions Cameron. "That is not in the spirit of reconciliation, of nation-to-nation relationship that we're supposed to have. I am stuck with an absolute time cap at 9:05 [a.m.]," he said, before asking everyone around the table to briefly introduce themselves, their concerns and documents. The official suggested some attendees, who drove hours from remote communities, were "misinformed" and under the impression they would get to speak with the prime minister about their concerns. "I apologize on the time management here; we had an hour for the FSIN, and unfortunately we only have 10 minutes left for you guys," Trudeau said at the meeting. "I drove four hours, some of these people probably drove from further," an upset and unidentified person said to the prime minister in response. "Unfortunately, we weren't able to get through all the issues that were put forward, but we look forward to subsequent meetings with First Nations leaders in Saskatchewan and Canada where these concerns can be discussed," a statement from the Prime Minister's Office said. 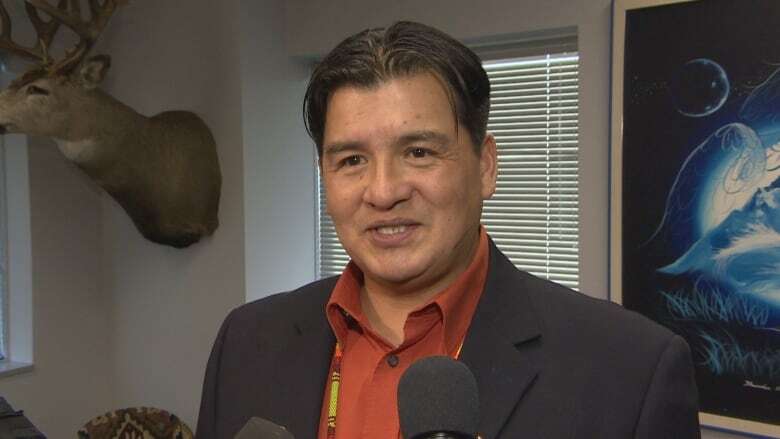 The statement said the government is working with Saskatchewan First Nations and cited "an investment of $50 million to support the Saskatoon Tribal Council in their work on health transformation." Cameron has invited Trudeau to attend a future FSIN assembly.